Five Steps from Inquiry to Enrollment. Some things you just have to see for yourself! Contact Mashie Feintuch, Director of Admissions, admissions@netivot.com 905-771-1234 ext.234 to arrange a personal campus tour. The first step in completing an application form is to create your online account. Please click HERE to fill out a New Student Inquiry Form. If you are applying for multiple children, only one form is needed per family. Once you submit an Inquiry Form you will receive an automatic reply email with your online log-in information (username and password). Log into our online Parent Portal (click HERE) with the username and password you received by email in the step above. Here is where you will create and begin to fill out a New Student Application for each child. ✔ A $500 non-refundable tuition deposit fee. Be sure to complete each page in its entirety. It is important that you scan and upload all required documents. You will receive an email confirming that your child’s Online Application has been submitted. If you have any questions while filling out the forms, please let us know. We are happy to help! We are committed to providing your child with a challenging academic foundation, in both Jewish and General Studies. Students entering Nursery, JK, SK and Grade 1 are required to attend one of our scheduled “playdate” screenings in our kindergarten classroom. This observational play session gives the school and the prospective student an opportunity to begin to get to know one another. While your child visits the classroom you are invited to meet informally with administrators and other parents. Students entering Grades 1-8 are required to meet with our learning specialists for an evaluation in both General Studies and Hebrew comprehension. This screening allows us to better understand your child’s academic achievement in relation to our program at Netivot. An opportunity for us to get to know you better – let’s meet! Once your child’s application has been received by our office, you will be contacted to schedule a meeting with members of our administration that will include you and your child. Several dates and time slots are available with booking accessible through our online Enrollment Meeting Calendar. Family enrollment meetings are held at our North Campus location and are for the student, Mom, and Dad (or guardians). This meeting is an opportunity for us to interact with your child and get to know your family better. As well, we encourage families to utilize this meeting to share relevant information and to further inquire about our school’s programs and policies. Developmental Questionnaire forms are required for all applicants and must be submitted one week prior to your Family Enrollment Meeting. Upon completion of all steps in the application process, the Admissions Committee will determine the decision for each applicant. Letters of decision will be sent to you by email. Once accepted, you will be directed back into your Parent Portal online account to complete your child’s Online Registration and enrollment contract. This will take place in April.  The Netivot HaTorah Admissions Office is dedicated to assisting families through the admissions process and continuing to provide support for our current families beyond enrollment.